5 Best Hill Stations In India…. With the approaching summer everyone is delighted to go for hill stations to chill and get away from scorching heat. Going to hill stations is fun and gives you a break from tiring days and pollutions of cities and states. India is the land of many religions, where people of different culture meet each other. It is a land of diversity where a billion people speak over 700 languages. It is one of tourist friendly nations around the world. Each household is taught about a motive “ATHITHI DEVO BHAVAH” which means every guest is our god. Everyone in India preaches this practice. This place of joy lies in Himachal Pradesh, famous for spellbound beauty and many sporting activities. 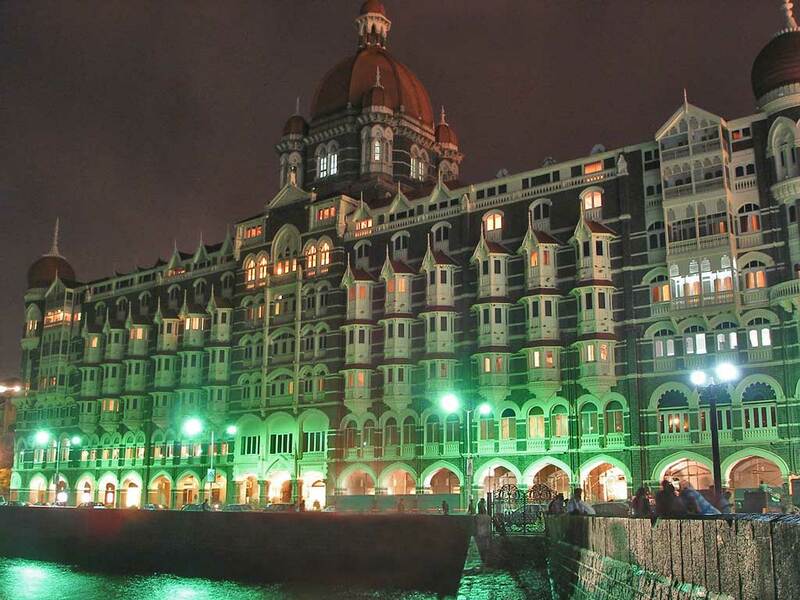 It is also considered the best place for honeymoon in India. 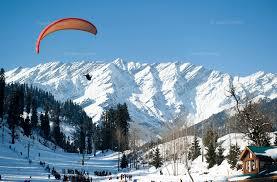 Major tourist attractions in Manali are Hadimba temple, Rohtang pass, Solang Valley and club house, etc. and for the shopping lovers, there is mall road with varieties of western and traditional things. 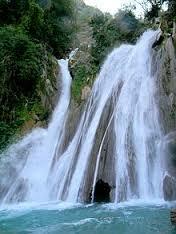 This beautiful hill station is situated in Uttrakhand and is termed as queen of hills. As the queen is the most beautiful in town similarly Mussoorie is the most beautiful among other hills. An evening walk on mall road is enough to remove all the stress of your life. The tourist attractions in Mussoorie are kempty fall, Mussoorie Lake, Christ church, company garden, Naag Devta temple and Jjwala Devi temple etc. The place where Swami Vivekananda came and mediated for over the years and written many beautiful speeches. There are many beautiful scenes in Almora that are revived in many writings of Rabindranath Tagore and many well known writers. 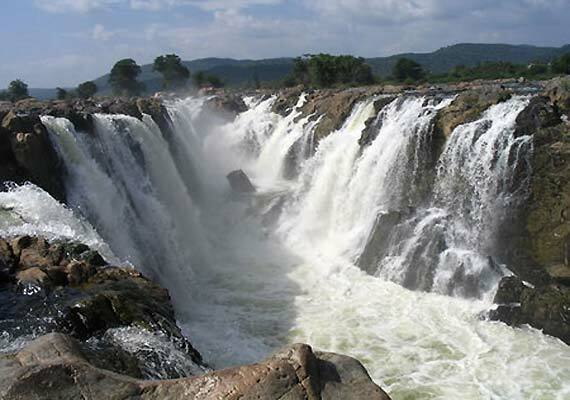 The tourist attractions in Almora are Simotala, Deer Park, Martola and many more. Badrinath, the spiritual and the cool place. It is one of the pious lands in India.Badrinath apart from religious place it offers mountain trekking also. The tourist attractions in Badrinath are Vasundhra Falls, Badrinath temple, Bheem Pul, Suraj Kund etc. This is a snowy city in Kashmir; you can find snow here 365 days. 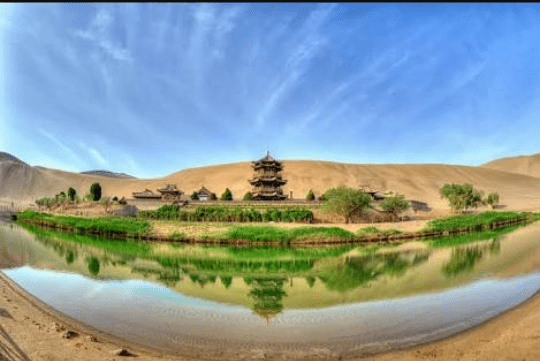 It is like the dream place full of beautiful scenes of nature which are tempting to watch. There are many beautiful flowers which you may not find anywhere. 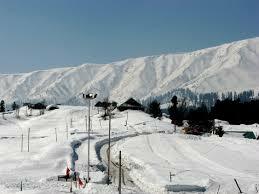 The tourist attractions in Gulmarg are Gulmarg Gondola, golf course, Gulmarg biosphere reserve and many more.